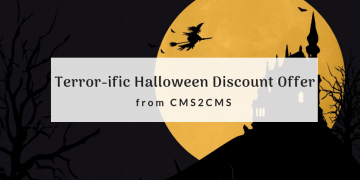 Enjoy catching the Discount Ghosts and save up to 20% on all automated migrations during a Helloween Discount Offer! Happy Halloween wishes from CMS2CMS! 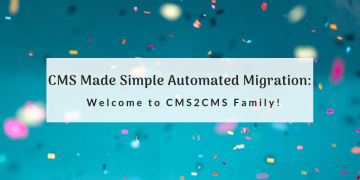 As of now, CMS Made Simple Automated Migration has joined the ranks of CMS2CMS family! 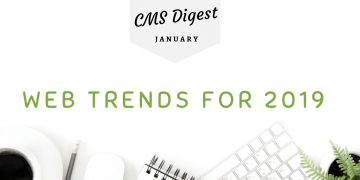 Read what you can migrate and find more! 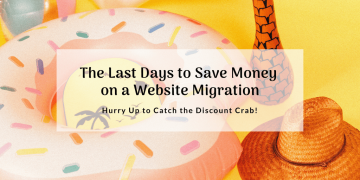 The Last Days to Save Money on a Website Migration: Hurry Up to Catch the Discount Crab! 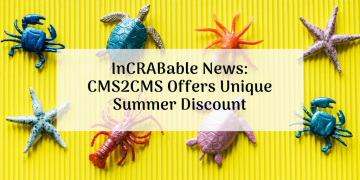 The last days of CMS2CMS summer promotion have come. 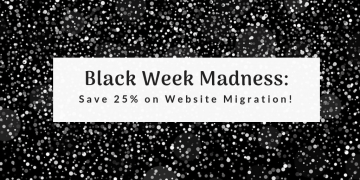 Take the final chance of getting the discount crab and save up to 20% on your website migration! 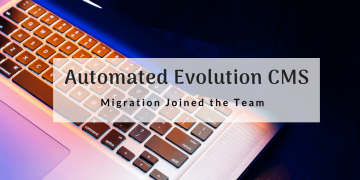 Catch your lucky crab and get a discount up to 20% for your automated migration! 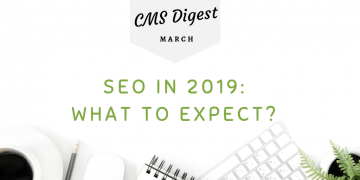 Check out how to do it on this page now! 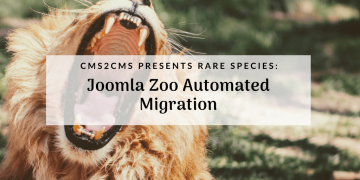 Migrate Pages, Posts, Categories, SEO juice, Comments, Content Images and Users from your Joomla Zoo to any other platform in a fully automated way. 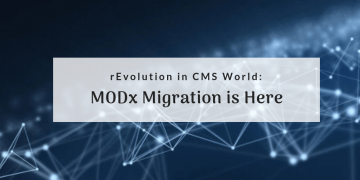 The day has come: Typo3 Migration is here. 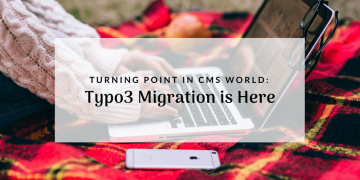 Now it's totally possible to migrate all of your precious data from current CMS to Typo3. Check it out! 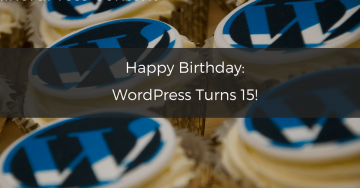 Happy Birthday: WordPress Turns 15! Happy Birthday to WordPress! It turns 15 on May 27th. 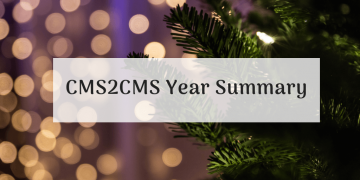 Let's celebrate it together with CMS2CMS! We've prepared a special offer for our most devoted users. 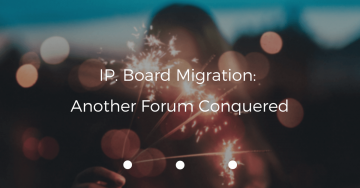 IP. 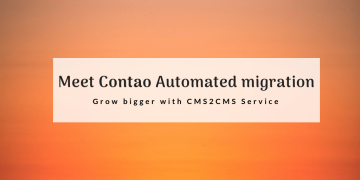 Board migration is ready to be performed with the help of CMS2CMS service. 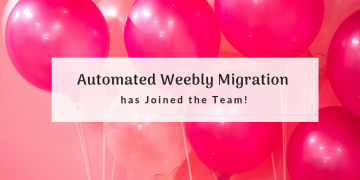 Run a free Demo before migrating all of your content for good! Now it's fully available! 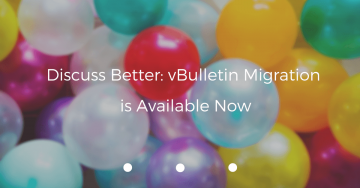 Perform vBulletin migration with CMS2CMS. Move all of your content to a new web home at the speed of light.